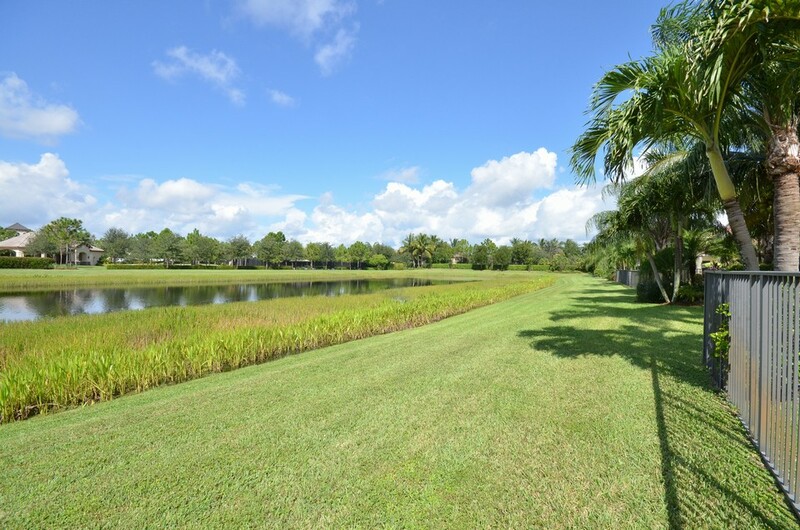 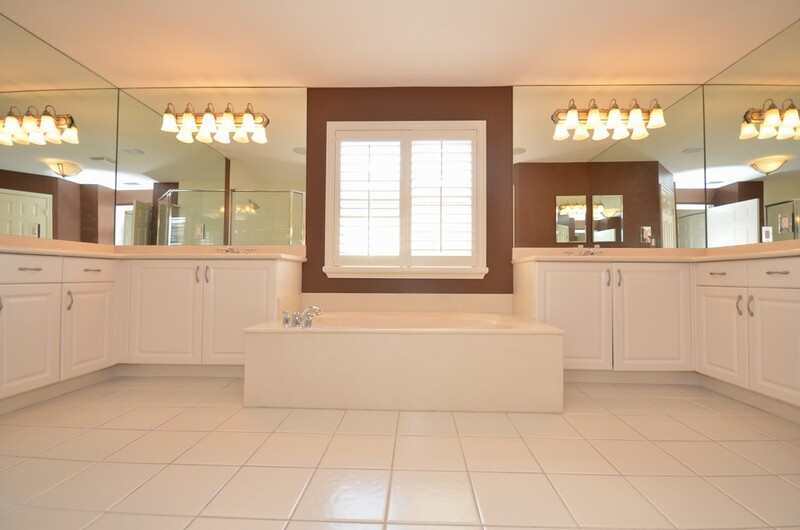 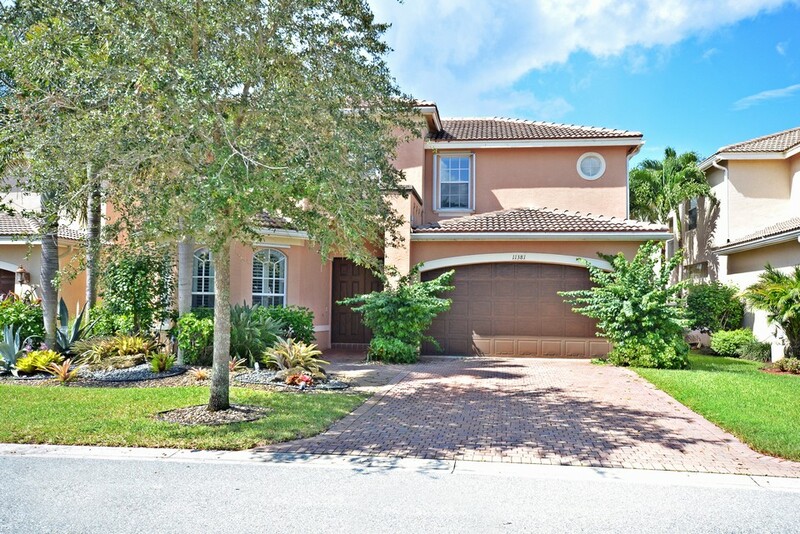 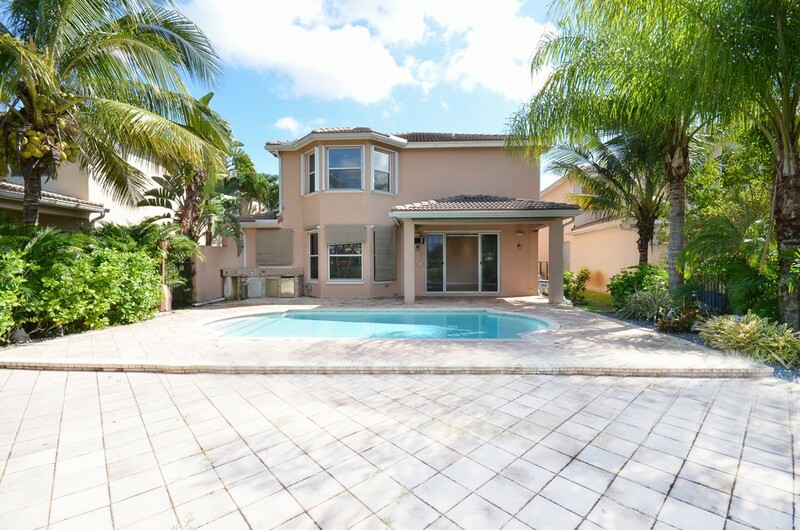 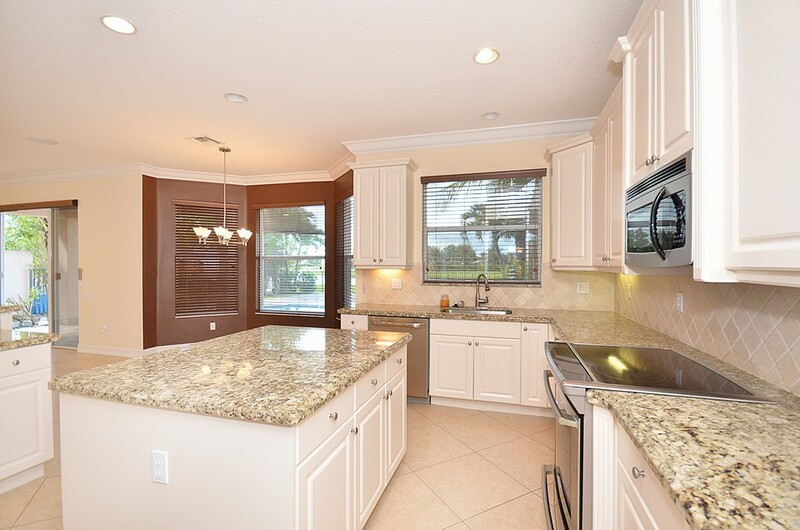 BEAUTIFULLY UPGRADED POOL HOME ON WATER IN CANYON ISLES. 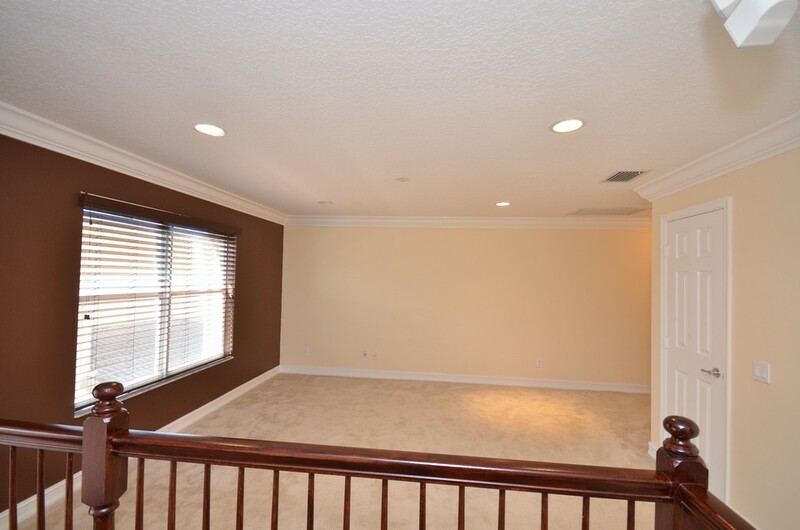 UPON PULLING UP TO THE HOME YOU WILL NOTICE THE FAUX FINISH GARAGE & DOORS AS WELL AS THE ACCORDION SHUTTERS ON THE 2ND FLOOR WITH TRACK MOUNT ON THE 1ST. 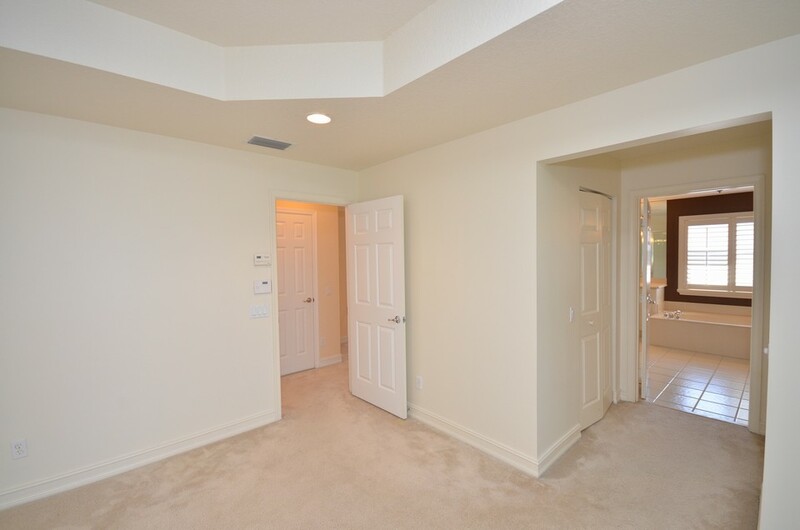 ENTERING THE HOME YOU WILL NOTICE THE CROWN MOLDING THAT IS IN ALMOST EVERY ROOM. 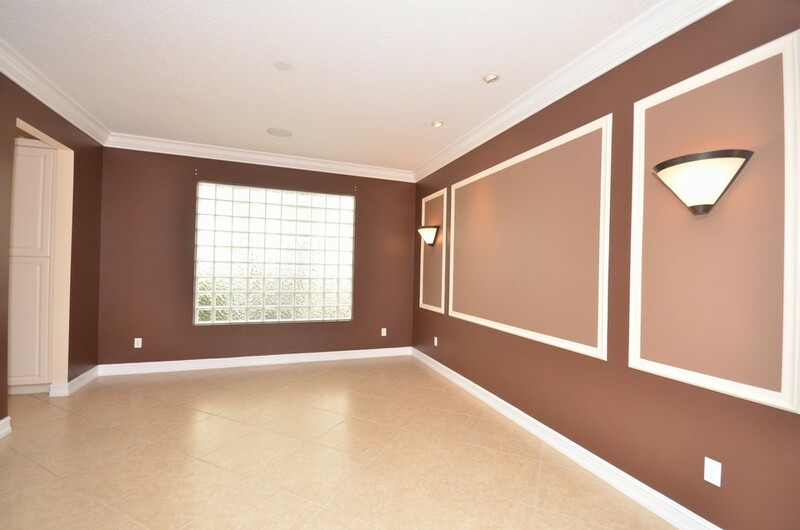 THERE IS ALSO SURROUND SOUND IN ALMOST EVERY ROOM IN THE HOUSE AS WELL. 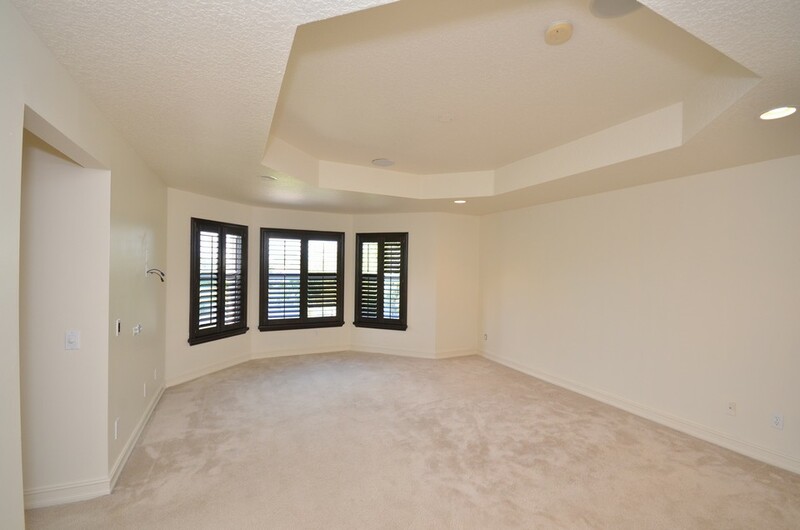 THE LIVING ROOM HAS A BUILT IN WINE FRIDGE & STORAGE CLOSET. 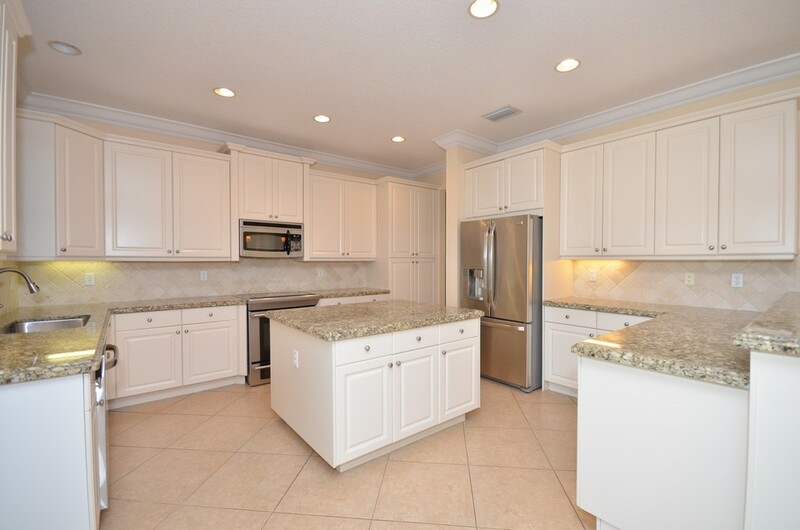 THE IMPRESSIVE KITCHEN IS HUGE & BOASTS GRANITE COUNTERS WITH FULL TILE BACKSPLASH AS WELL AS 42'' CABINETS WITH CROWN MOLDING, FLUTED COLUMNS & THE PANTRY CABINET CONVERSION. 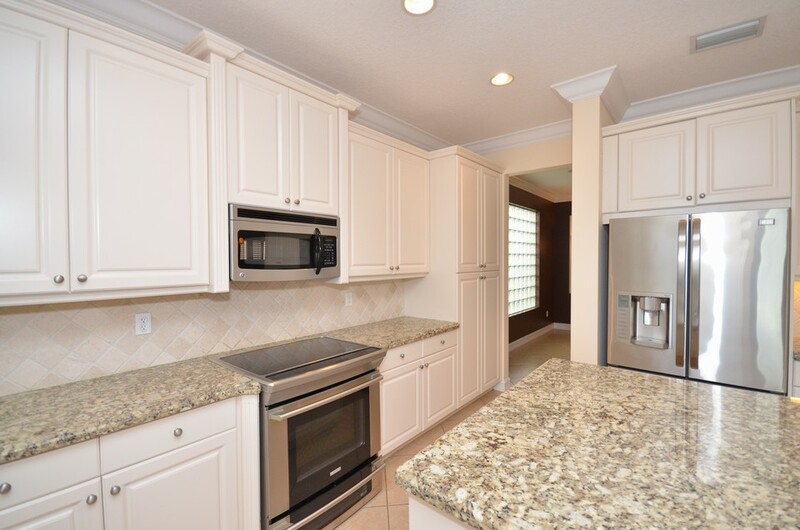 THE STAINLESS STEEL APPLIANCES INCLUDE A FRENCH DOOR REFRIGERATOR & DROP-IN RANGE. 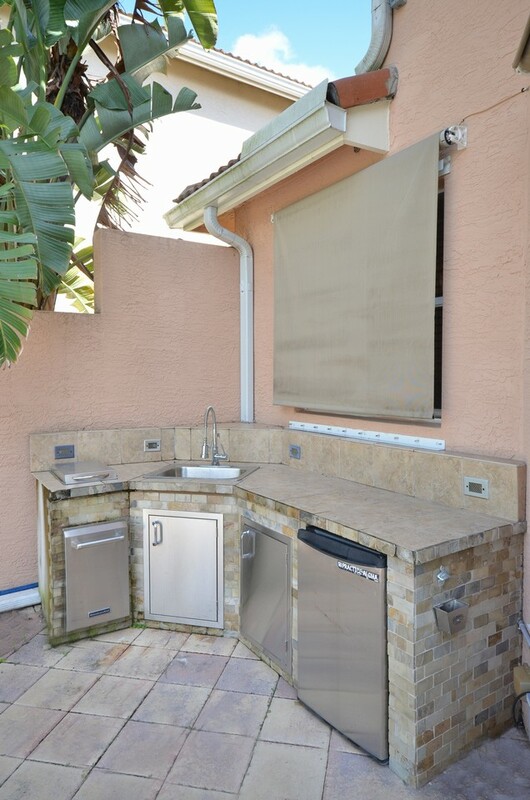 THE BACKYARD IS A TROPICAL OASIS WITH SWEEPING WATER VIEWS, AN EXTENDED PAVER PATIO AND ELECTRIC ROLLDOWN SHUTTERS . 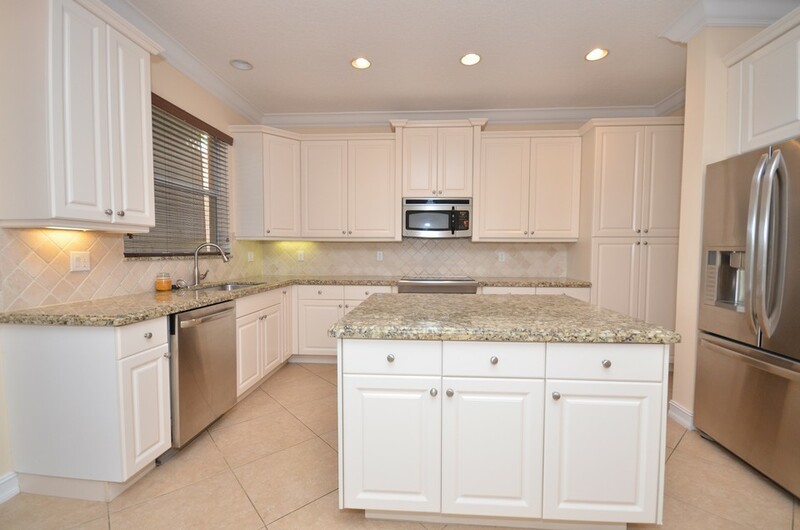 IN ADDITION THERE IS A BUILT-IN KITCHENETTE FOR ENTERTAINING. 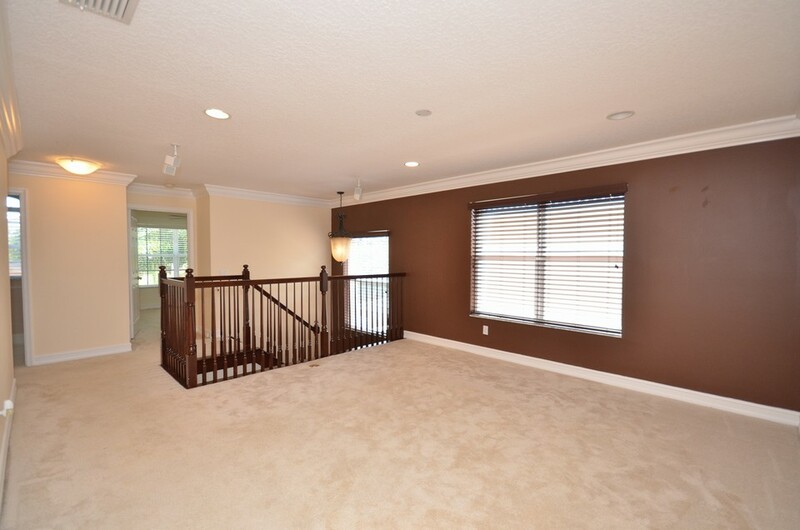 UPSTAIRS YOU WILL LOVE THE HUGE OPEN LOFT THAT MAKES A GREAT PLAYROOM OR DEN. 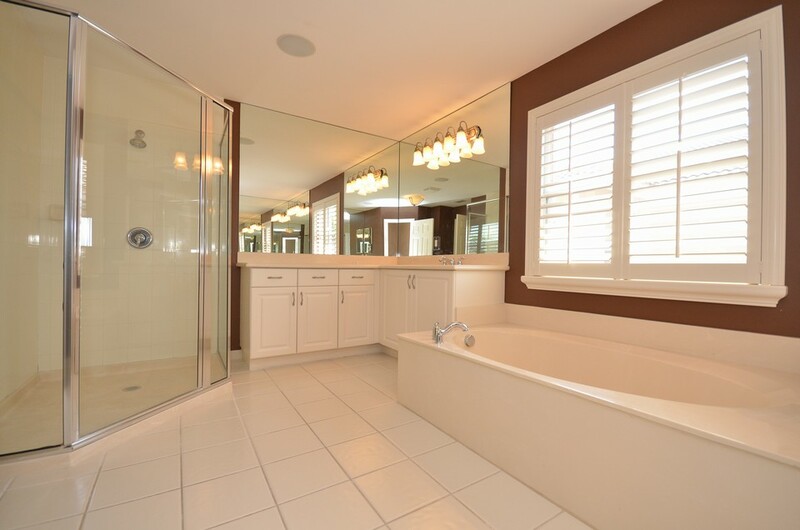 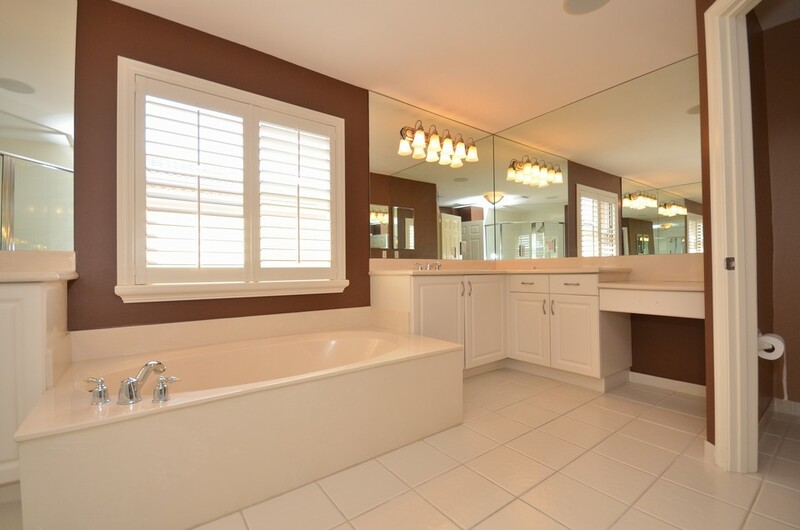 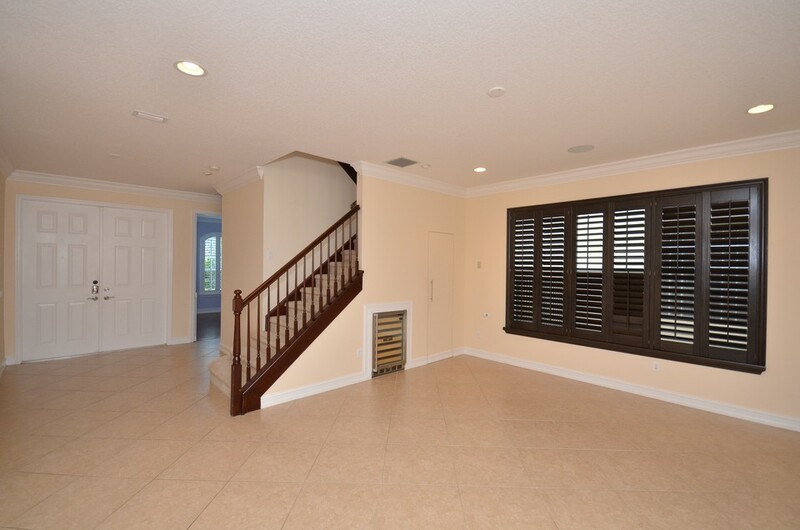 THE HUGE MASTER SUITE FEATURES 2 WALK-IN CLOSTES WITH ORGANIZERS AND PLANTATION SHUTTERS. 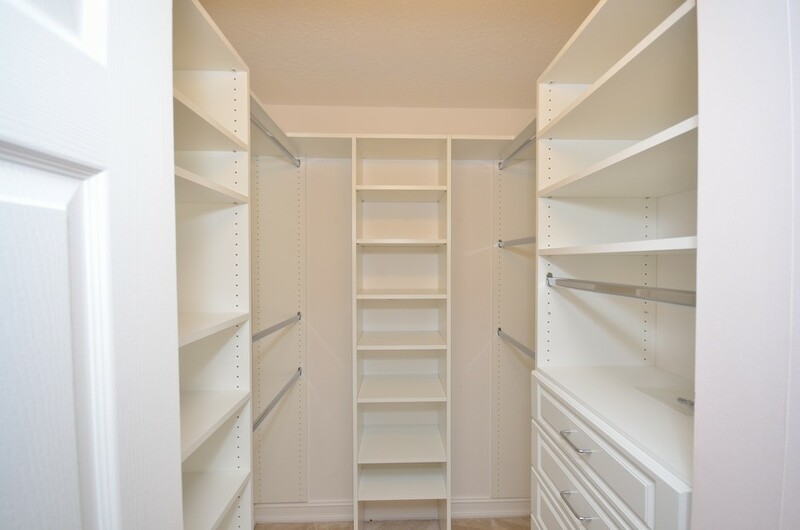 THE GUEST ROOMS ARE LARGE AND 2 FEATURE CLOSET ORGANIZERS AS WELL. 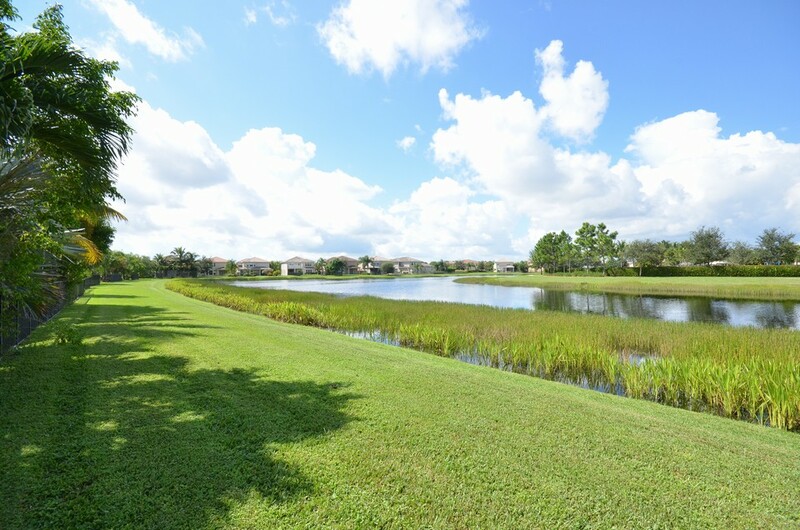 CANYON ISLES IS A FANTASTIC GATED COMMUNITY WITH A CLUBHOUSE WITH POOL, TOT LOT, FITNESS CENTER, AEROBICS STUDIO & MORE.